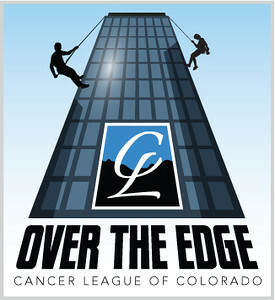 Cancer League of Colorado was founded in 1969 by five women whose families were affected by cancer. Their individual heartache sparked a shared mission to raise money for research and patient care. 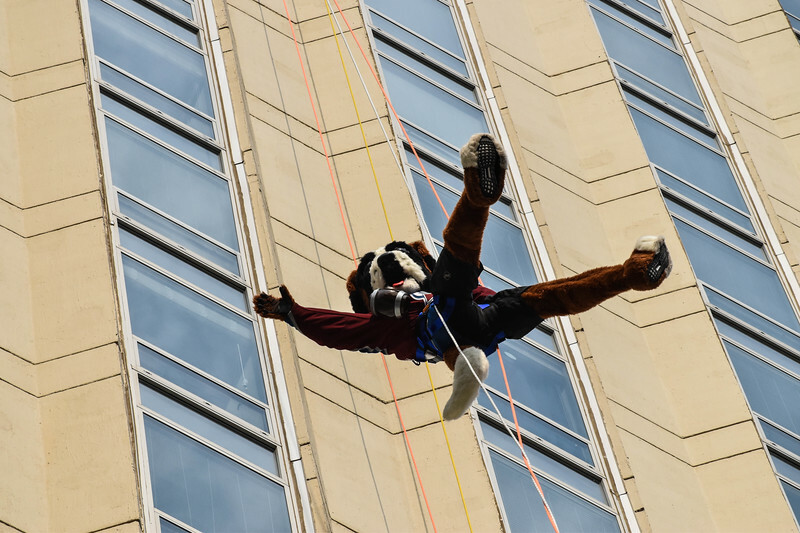 An exclusive event for Cancer League of Colorado, Over the Edge gives participants a life-changing opportunity to rappel 29 stories while raising money for Colorado based cancer research. Unique to non-profits, Cancer League of Colorado has no paid staff and no offices. 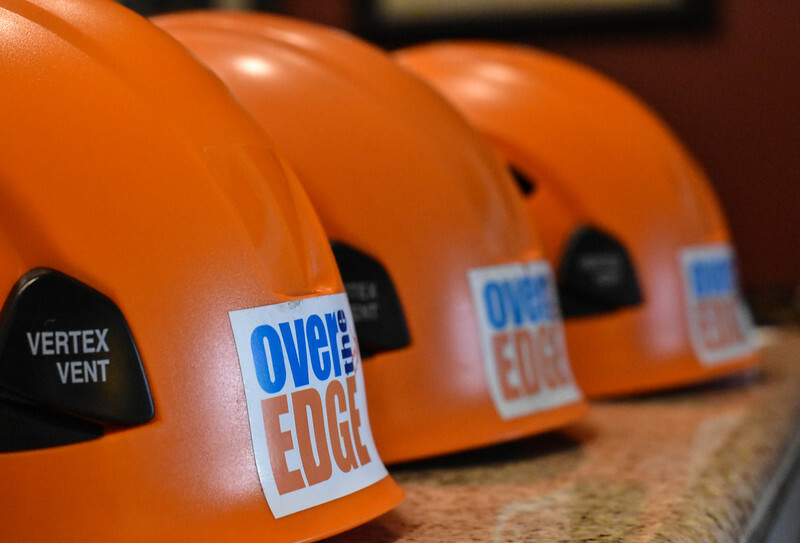 All operating expenses are covered by membership dues and our volunteer staff. Cancer League of Colorado now has more than 400 volunteer members who share the commitment to fight cancer and support cancer research. 100% of all donations go directly to cancer research and cancer patient services in the state of Colorado. NOTE: You do not need to buy any of the photos-- please ignore any buy links. You are welcome to download any photos for free via the downward arrow download button. Thank you!